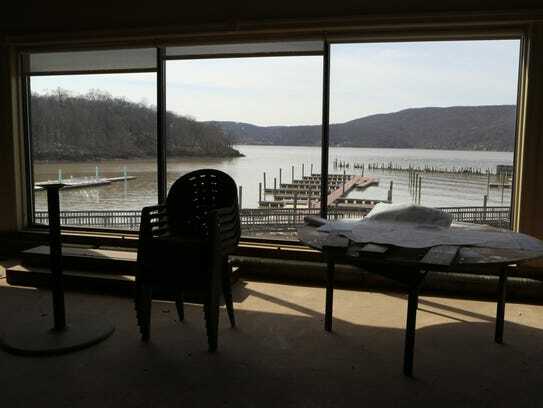 A bill that would allow a craft brewery at Peekskill’s Charles Point Marina redevelopment project by the man behind the Captain Lawrence Brewing Co. has won final legislative approval and next heads to the governor. The proposal cleared the state Assembly Tuesday after securing Senate passage. At issue is a state law’s interpretation that can impede craft brewery, winery and distillery proposals in certain scenarios. The Alcoholic Beverage Control (ABC) law, which took effect just after Prohibition’s repeal, established a three-tier system of manufacturer, wholesaler and retailer. But it means, for instance, that a retail-license holder cannot share a financial interest with someone who holds a manufacturing license. 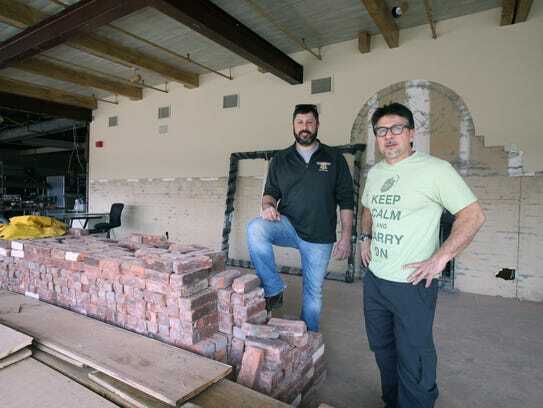 In Peekskill, at the 7-acre marina site on John Walsh Boulevard and overlooking the Hudson River — a site being renovated to host a brewery, restaurant, bowling, laser tag and more — Scott Vaccaro, owner of Elmsford’s Captain Lawrence Brewing Co., has a manufacturing license, while Louie Lanza, a noted restaurateur who’s owned eateries in Manhattan for several years, is in retail. The bill, if it becomes law, specifically adds the Peekskill site — a set of boundaries on a map — to a long list of places throughout the state that are exempt from that provision of ABC law. The reasoning is based on Charles Point Marina being a significant focus of the city’s economic revitalization. The bill’s passage in the legislature comes as Gov. Andrew Cuomo and state leaders announced an agreement this week that makes several separate changes to liquor-sale restrictions. Those include times for Sunday alcohol sales and lowering fees for breweries, cideries, distilleries and wineries. As for whether Cuomo plans to sign into law the Peekskill brewery proposal, his office said the bill will be reviewed. When the legislature is in session, Cuomo has 10 days, not counting Sundays, to sign or veto a bill. If he does not do either in that time, it automatically becomes law. Cuomo has been perceived as supportive of craft breweries and wineries, and of changing laws to help the industry grow in the state. In November, he said he wanted the ABC law modernized, which included setting up an industry working group that recommended changes to the law. Peekskill has looked to bring in millennials and other young professionals and families with breweries, restaurants, arts and entertainment. The city is a nexus of a number of private and municipal developments that have come or are proposed, among them the Charles Point project.